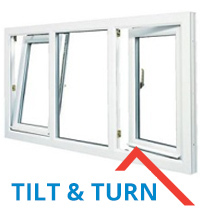 Why Choose Tilt and Turn? 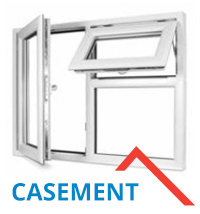 Those windows enable a home or a large apartment complex to be able to cope with problems that would call for swinging the window in like a door or tilting the top of the sash into the room for ventilation. One convenient handle controls both operations. 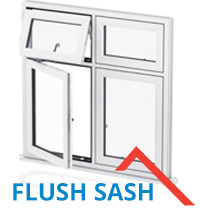 UPVC windows are attractive, highly functional, give exceptional value to your property and are cost-effective. They provide a high level of security and can reduce your fuel bills through energy efficiency along with acoustic and thermal insulation. 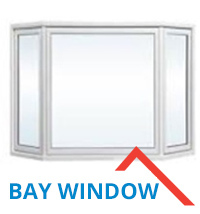 Tilt and turn windows are easy to operate and make the inside temperatures of the rooms comfortable for the occupants. 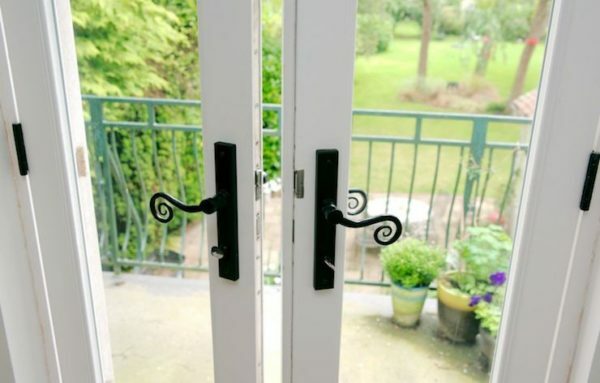 These windows are virtually maintenance free and come in a wide range of sizes, styles, colours and decorative designs. 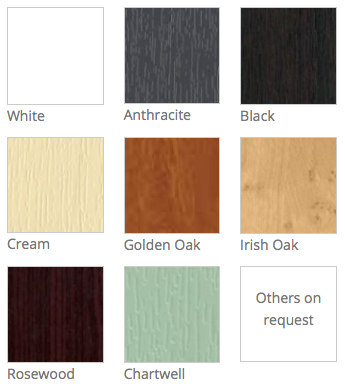 The wood options include beautiful and durable oak, pine, walnut, mahogany, knotty alder, douglas fir and cherry. A professional team here at Select Home Windows supplies and installs whichever windows are required for a multitude of customers, whether for new structures or for replacement of older and less efficient windows. You can choose from windows that are available or custom-designed ones that have a traditional or contemporary appeal. Our experienced and reliable company also provides a project manager to be in charge of your project from the beginning to the end to offer one central point of contact for you, as the client, and for the workers who may be given suggestions that veer off the path of what is in the contract and plans. That manager also gives peace of mind to you that any planned specifics or changes will be handled by one person and thus avoid any conflicts or discrepancies. Our staff is ready and able to have detailed discussions with you to evaluate, consult, and advise to help guide you to any of your window solutions. New windows will transform the appearance of your home or other building with the beauty and uniqueness of these exceptional tilt and turn windows. We work throughout Leicestershire and the East Midlands 7 days a week and are happy to come and provide friendly professional advice to help you choose the best solution for you.